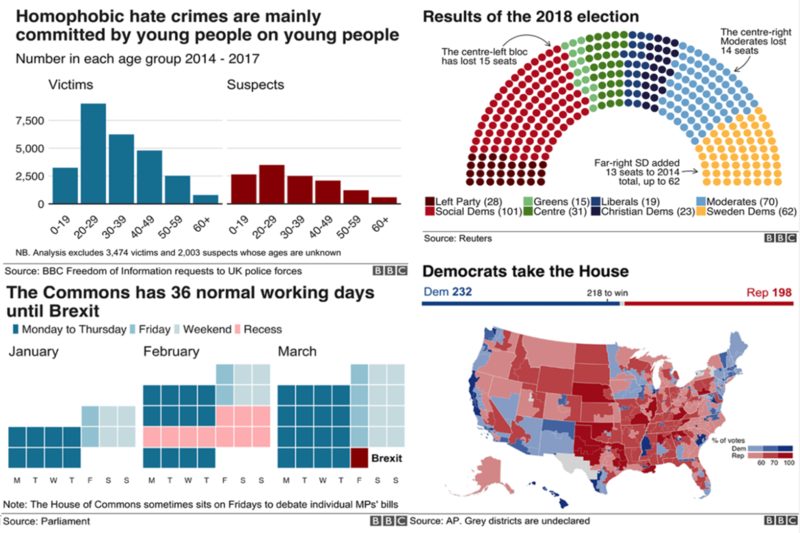 BBC has created an open source graphics package called bbplot in the programming language R to help individuals make news-style graphics. Users can download the package to make production-ready charts, including dumbbell charts, histograms, and multiple line charts. BBC has released a reference manual to make it easier for individuals to use the package.